Please join us on Saturday evening at the Carolina Hotel in Pinehurst as we honor the 2019 North Carolina Tennis Foundation Hall of Fame Class. Bea Burnette of Tarboro, NC began playing tennis at the age of 17 while attending East Carolina Teacher's College (now East Carolina University). From the first time she picked up a racket, she was captivated by the sport. Burnette continued to play as she moved from Greenville to Chicago to New York City. 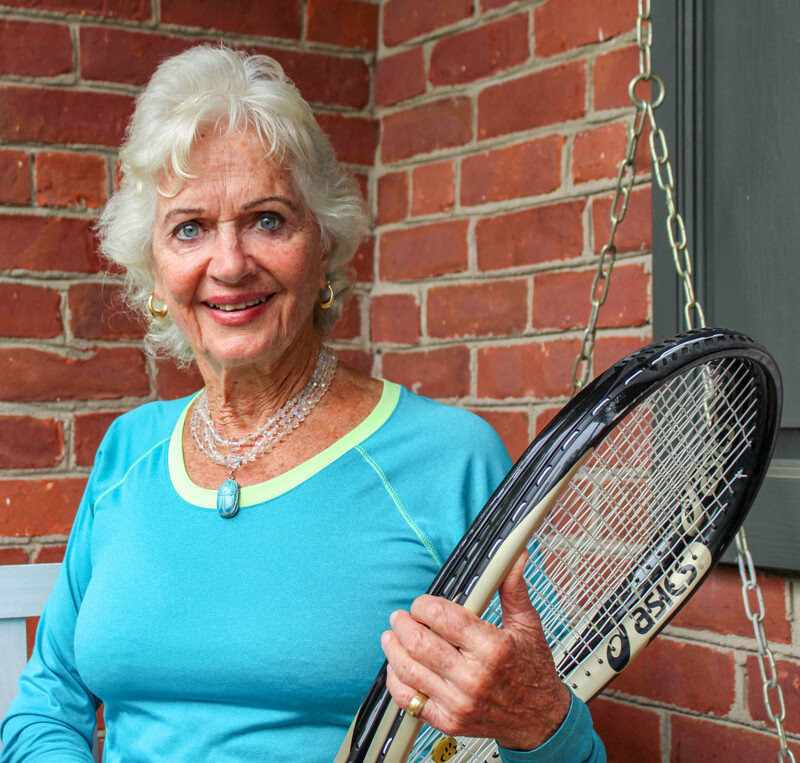 During the early 1970's, Burnette played in five events on the Virginia Slims Circuit, placing her in a pivotal time for women's tennis. While Burnette jokingly confesses she lost to everyone on the Virginia Slims Circuit, including Billie Jean King, her amateur career has been nothing short of extraordinary. As a member of Team USA, Burnette has won three International Tennis Federation (ITF) World Championships. Burnette has been selected to compete as a member of the USA ITF Super Seniors Team every year since 2010. Burnette has participated in tournaments in Australia, Austria, Canada, Croatia, Great Britain, Turkey, and all across the United States and has won numerous awards. She is an ardent ambassador for tennis and what tennis can do for each of us. Henry Hostetler was born in Raeford, NC where he began his tennis career as a distinguished junior player. 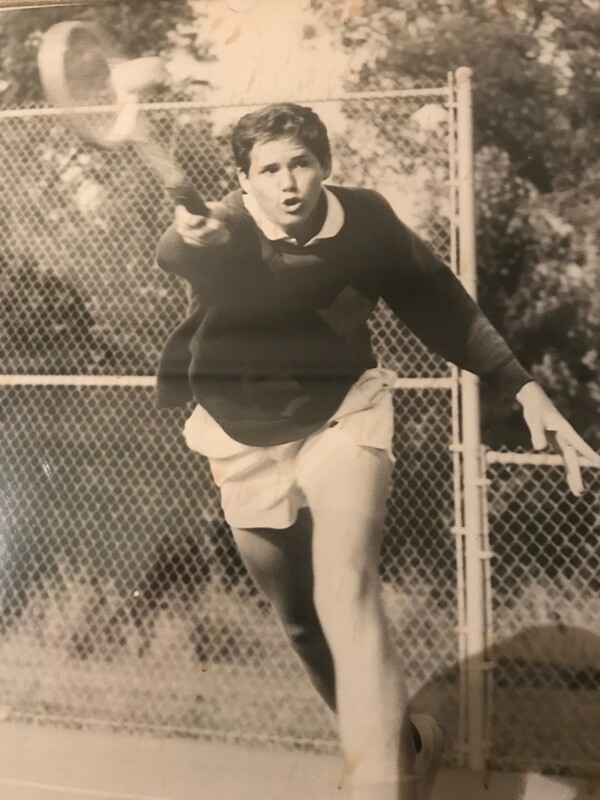 After high school, Hostetler attended East Carolina University where he earned a spot on the varsity tennis team and was selected team captain in 1977. After graduating, Hostetler served as the Director of Tennis for the City of Greenville. 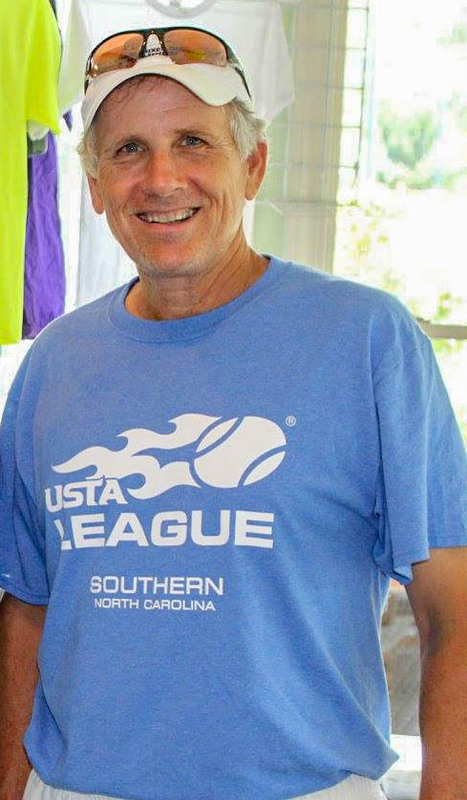 In addition to his work with the city, Hostetler served as the USTA Adult Local League Coordinator in Eastern NC for over 20 years. Hostetler has been a member of countless USTA North Carolina and USTA Southern committees, and served as President of the North Carolina Tennis Association (NCTA) from 2004 to 2006 and President of the North Carolina Tennis Foundation in 2007 and 2008. During his time as NCTA President, Hostetler and fellow NC Tennis Hall of Fame Member, Paula Hale, spearheaded the efforts to relocate the USTA North Carolina offices. Together, Hostetler and Hale launched a successful fundraising campaign, collecting over $1.8 million dollars. These funds were used to purchase USTA North Carolina's current building at 2709 Henry Street in Greensboro and to relocate the NC Tennis Hall of Fame. Throughout his illustrious tennis career, Hostetler has received several USTA North Carolina awards. Some of his accolades include Carlton Harris Tennis Professional of the Year, the Mary Milam Achievement Award, and the John and Dottie Peddycord President's Award. Today, Hostetler resides in Winterville, NC where he works as the Owner and Manager of Baywood Racquet Club. Matt McDonald started tennis early and bloomed in college! His career began in Charlotte at age 9 and he was consistently ranked somewhere in the top 15 of NC juniors throughout his youth. He played High School tennis and was undefeated throughout his senior year coming up just one match short in the state finals. NC State was the place where he began to find his hall of fame career. As a freshman he won the #3 position ACC doubles title. In his sophomore year, he won the #4 singles ACC title, his junior year saw him win the #3 singles and doubles ACC title while being named team MVP. His senior year he won the ACC title for #1 doubles and went undefeated at the #2 singles position. He and Hall of Fame member, Andy Andrews were NCAA quarter finalists leading them to be named All Americans. He was named as one of the top 50 tennis players in the ACC's first 50 years. Matt went on to play on the pro circuit reaching a highest ranking of about #225. He reached the finals of 5 satellite tournaments with his best win over Christophe Rober-Vasselin who was #48 at the time. 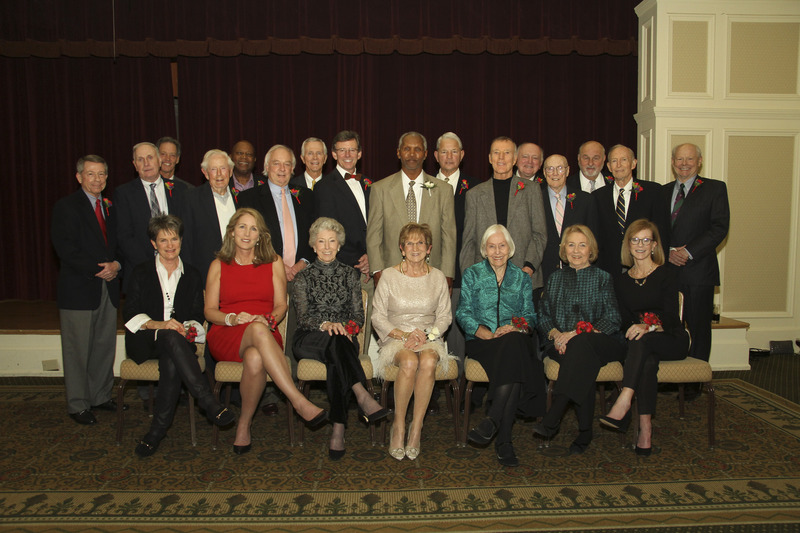 The North Carolina Tennis Hall of Fame now includes 99 members with the addition of Bea Burnette, Henry Hostetler and Matt McDonald for the class of 2019. The inaugural class was inducted in 1975. The North Carolina Tennis Foundation selects two or three members each year to add to the Hall of Fame during Tennis Weekend. This class will be inducted on Saturday January 26, 2019 at the Pinehurst Resort and Country Club. To learn more about the North Carolina Tennis Foundation and the programs it supports click here.